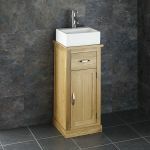 We have had this model designed with space saving capacity at the fore. 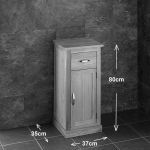 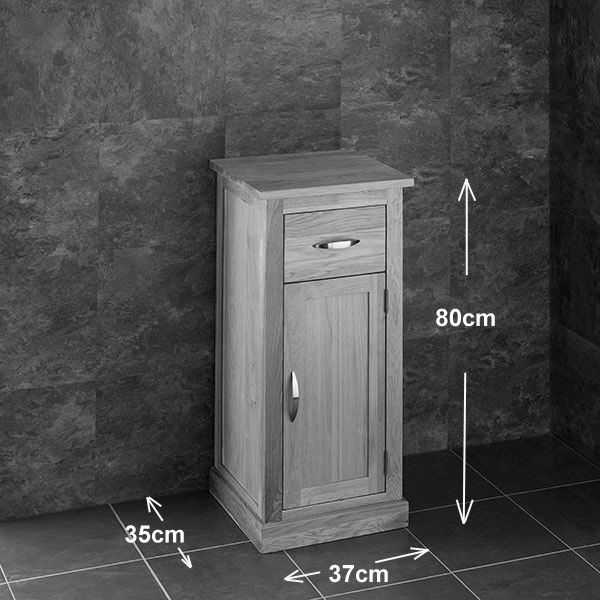 Measuring in at only 37cm wide, the cabinet is neat, yet still has the capability to house a generous sized basin. 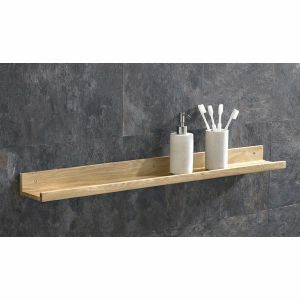 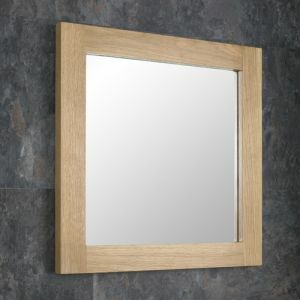 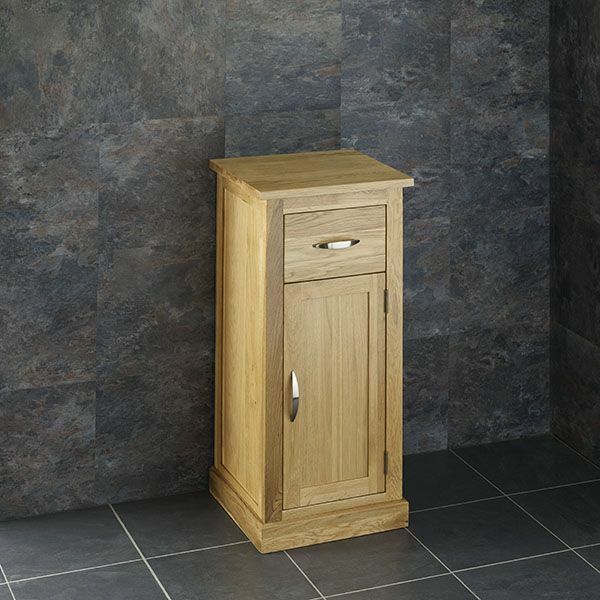 Perfect for smaller bathrooms, cloakrooms or en suites we hope you will agree that this piece is a knockout! 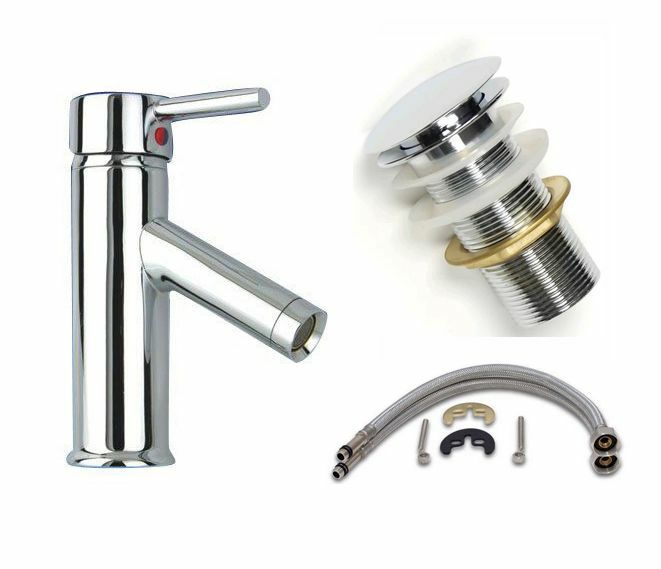 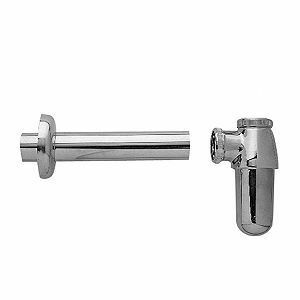 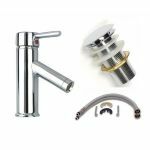 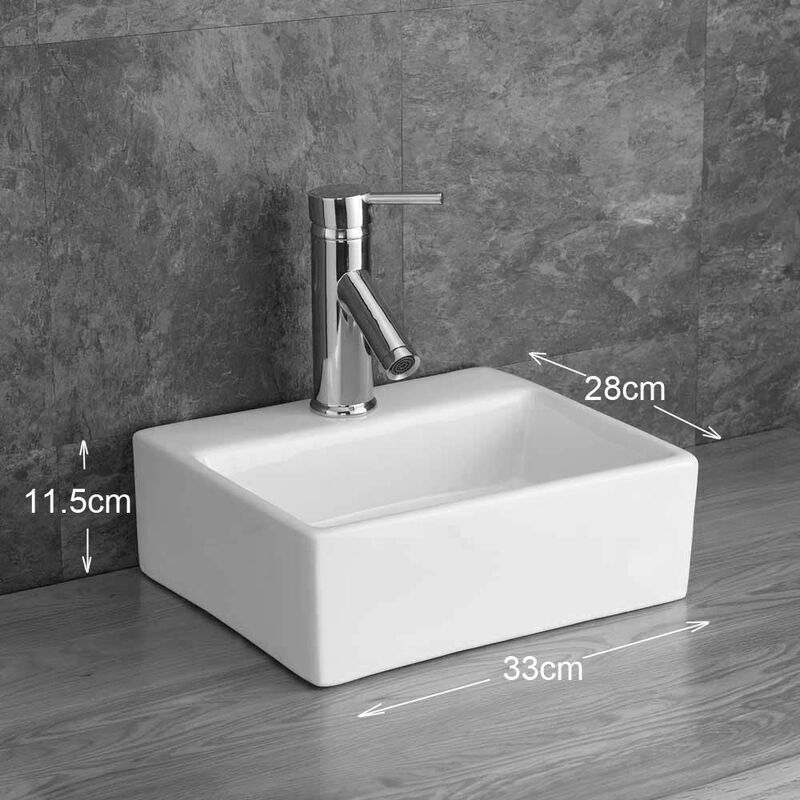 With this basin unit we will also supply a basin, high rise tap, push click basin waste and tap hoses. 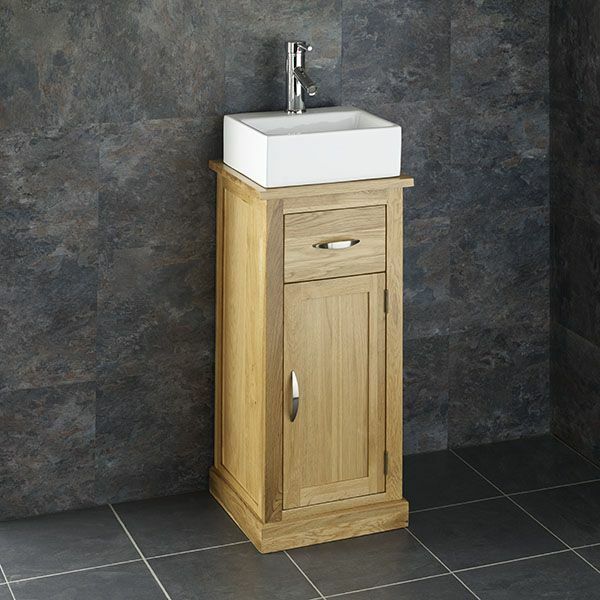 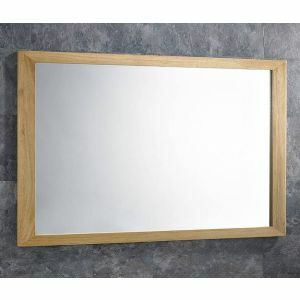 You’re not just getting a high quality solid oak basin unit, you’re also getting the fittings and basin to put on it! 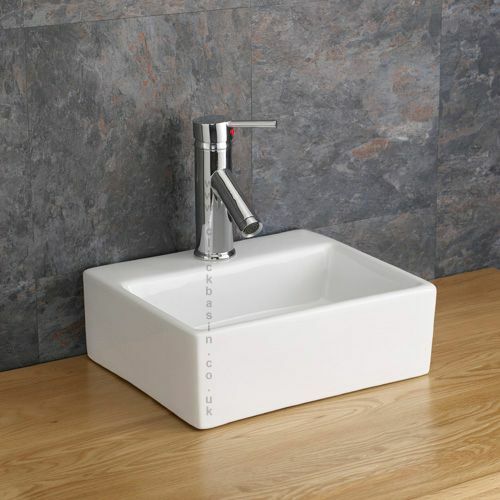 This simple yet ample sized basin is a simple yet effective counter mounted basin. Made from high quality ceramic - the basin is a great size for a busy room. 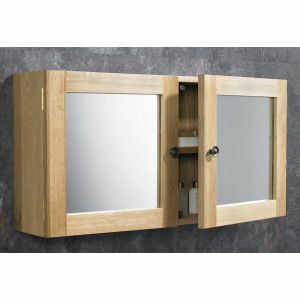 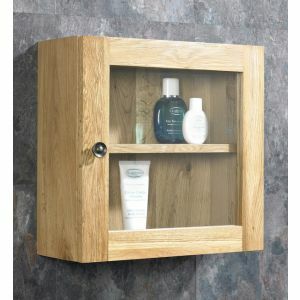 This cabinet matches all of our Oak Bathroom Basin Cabinets and is a perfect companion.